Protect your investment! 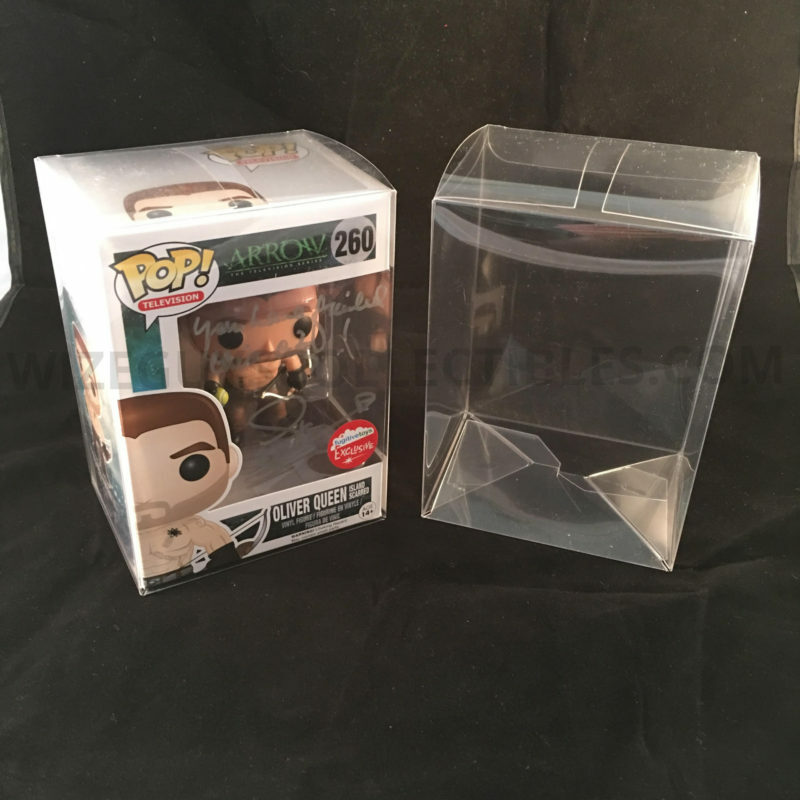 These are perfect to protect your Funko Pop! 4″ vinyl figures. These are made with acid-free archive grade 12mil PET plastic. 100% safe for your collection, These will protect what affects the value the most, the box!